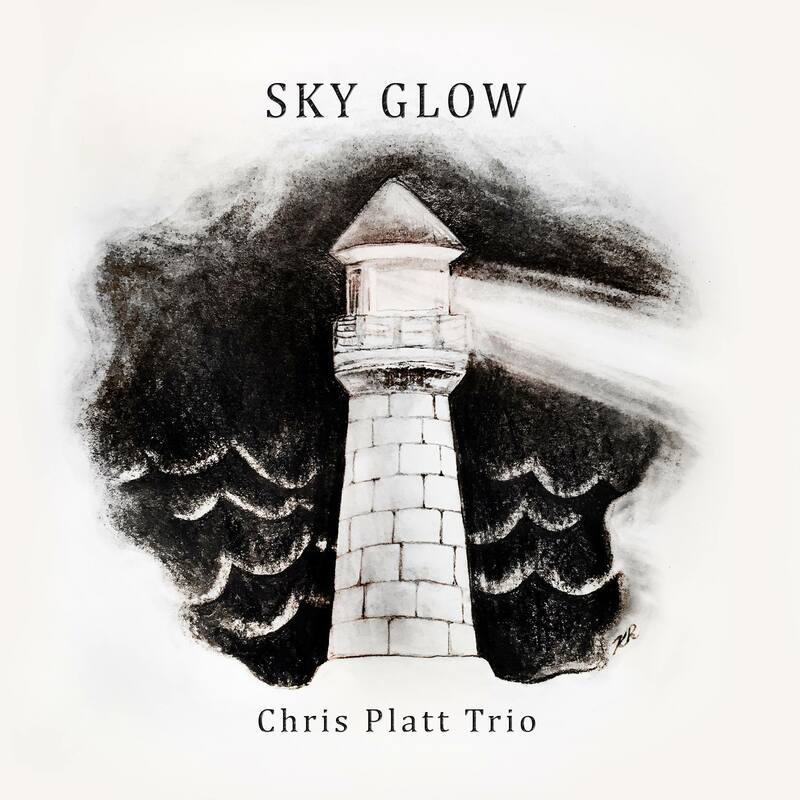 The album Sky Glow is a culmination of the various artistic influences that inspire and drive Toronto- based jazz guitarist Chris Platt. A large part of the sound of the album was the guitars Chris played. For the majority of the project, the warm, woody sound of the traditional ‘jazz-box’ (or archtop) guitar gives a nod to tradition, while dawning a new guitar sound that brings clarity and freshness. The other guitar used on “Platter” and as a rhythm track on “No More” was a Tele style guitar by the same luthier. The Tele bring a familiar sound that has permeated genres since the early 1950’s. With these sounds, Sky Glow brings a new feel to a genre steeped in tradition.